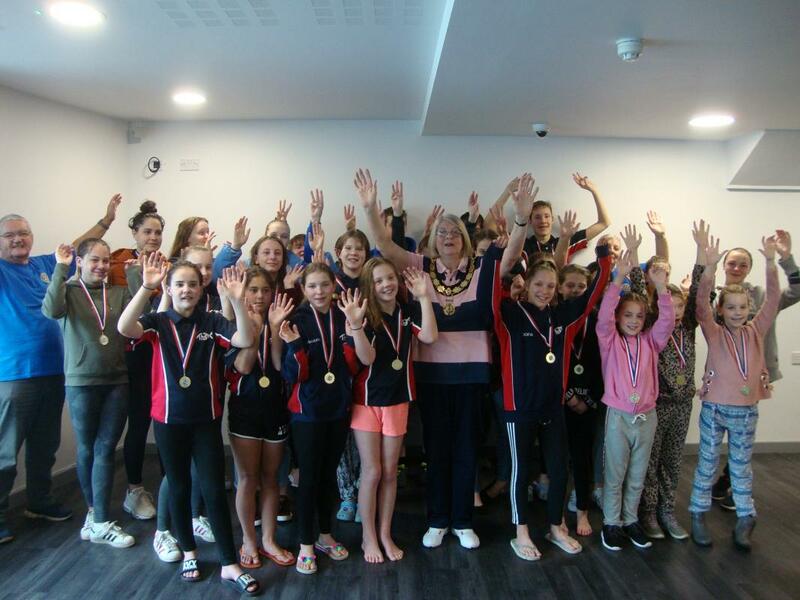 This was the 7th edition of the Thame Swimathon. 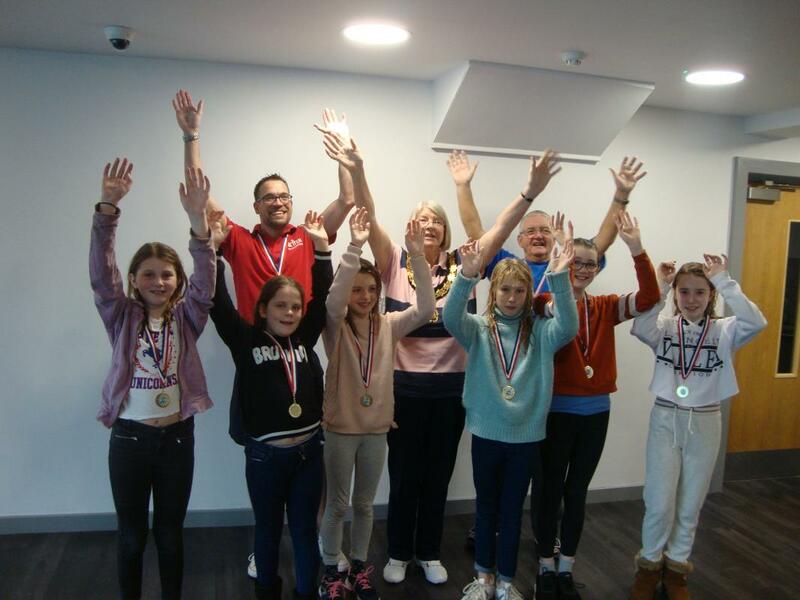 18 teams = 100 swimmers attended Thame Swimathon 2019. They had fun and raised over £4,000 for charity. Teams' fundraising will continue till 17 March. Please show your support towards our Fun and Fundraising event by making a donation towards at least one of the participating teams. Some of teams have setup My Donate fundraising pages. You can donate these via the links below till 17th March. 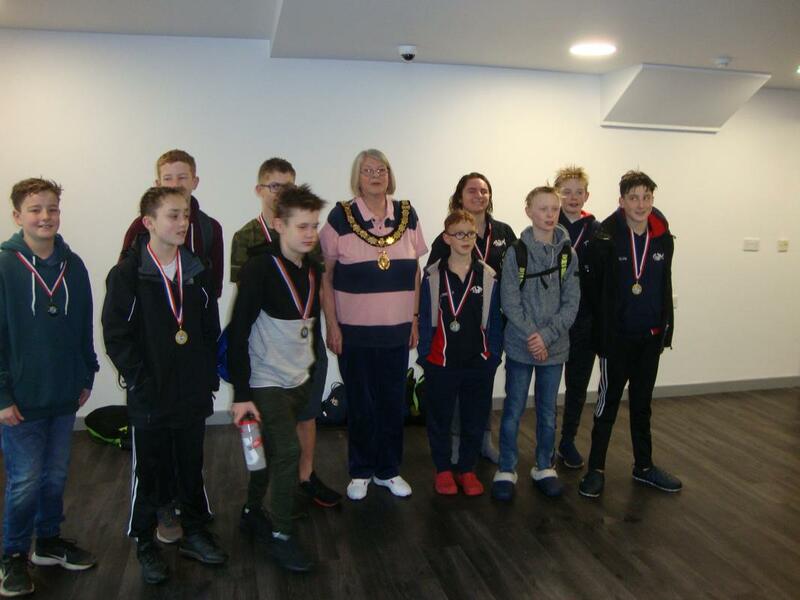 Update on 03/03/2019: The teams swam a total of 2,311 lengths - the equivalent of almost 36 miles. 3. Swim for 1 h.
Click on “Start Fundraising” button. You will need to be registered with My Donate. The event is possible due to generous local sponsors who kindly covered most of the costs: Thame Leisure Centre (Better), Aston Hearing Thame, Haddenham Beer Festivals Trust. 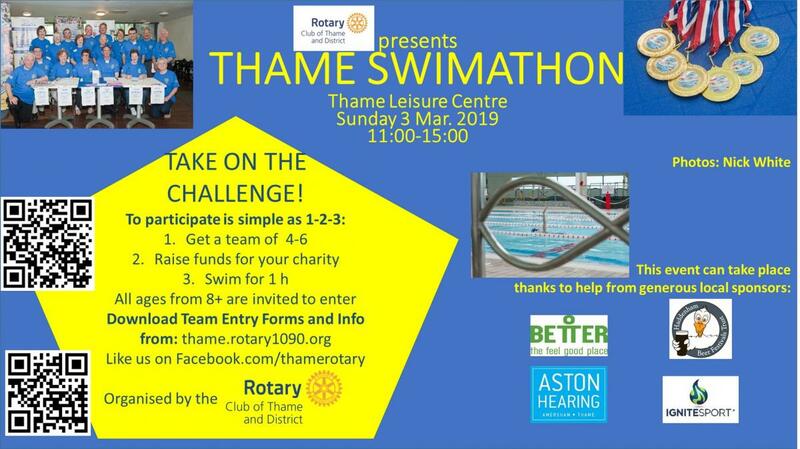 How does Thame Swimathon Work? We are looking for teams of up to 6 swimmers. Each team is given a lane of the pool and will swim for 55 minutes. BUT ONLY ONE TEAM MEMBER SWIMS AT A TIME. On average this means that each swimmer does about 10-20 lengths during the 55 minutes, but there is no need for each team member to swim the same number of lengths. 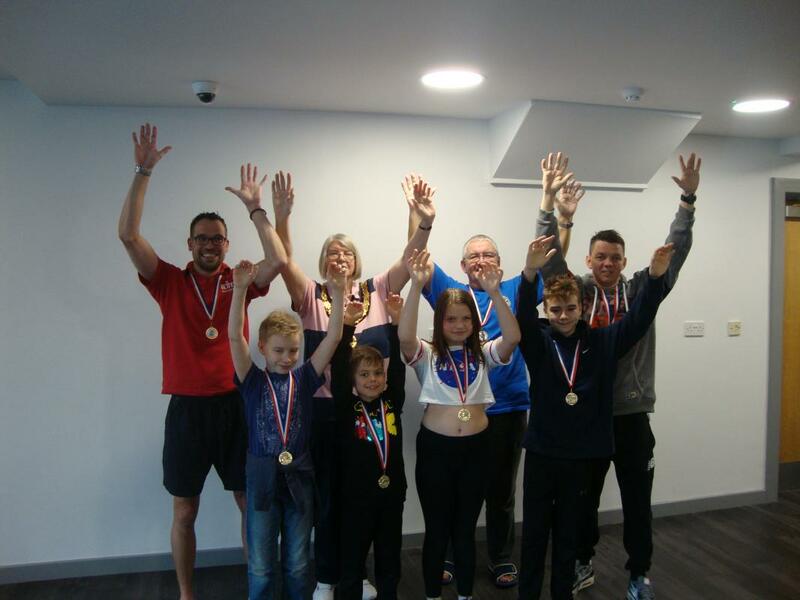 Every team member gets sponsorship for the TEAM either by total number of lengths swum which can be up to 100 lengths or sponsorship can be a lump sum for taking part. Local charities and a Team’s chosen charity if one is put forward. The swimmers have lots of fun trying to swim as many lengths and raise as much sponsorship as they can. Each team member who swims will be given a commemorative medal and a certificate. What does a Team do? 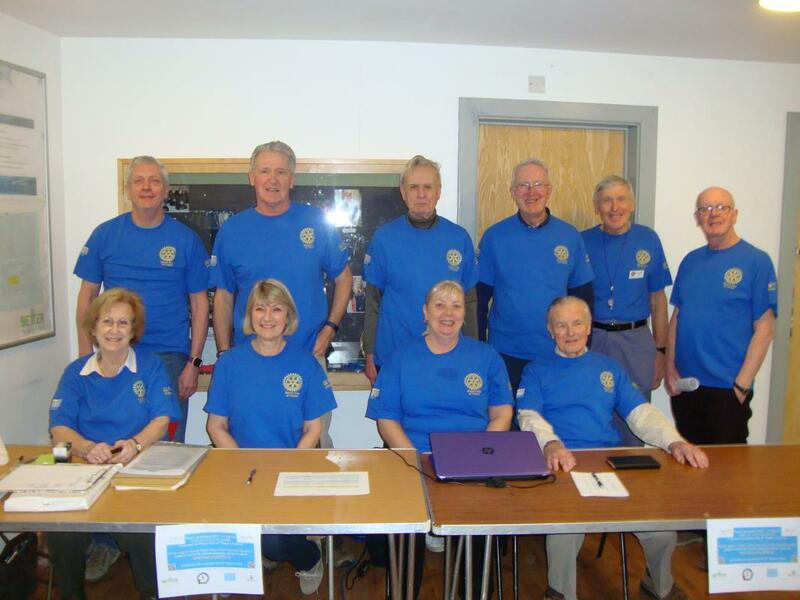 Team Captain obtains allocated start time for Thame Swimathon from Rotary Club of Thame. Whilst a preferred start time can be requested on the Entry Form this cannot be guaranteed. Individuals in the Team find sponsors and enter these on their Sponsorship Forms. Sign up your Sponsors – as Gift Aid if possible. Remember to get the Form filled in correctly (see Form for guidance). You can complete more than one Sponsorship Form if you wish. Give completed Sponsorship Form(s) to your Team Captain before the Swimathon or on the day. Captain of Team hands in copy of Entry Form and Team Sponsorship Forms. Once Entry Form and Sponsorship Forms are checked Team get changed. Team assembles pool side 15 minutes prior to their allocated start time i.e. 45 minutes before the hour. Team waits 10 minutes until previous group of swimmers have finished got out of the water and left the start/finish end of the pool. Team splits 3 to each end of the pool and enter water. NO DIVING IS ALLOWED. Exit the pool and receive medals on the way out of the pool area. Team Captain goes to Registration and collects Certificates for each Entrant which will state Team Name and Lengths Swam by Team. Also the Team captain will receive a letter stating the amount pledged by the Team, being the total of all the Sponsorship Forms completed by the Team’s members and the Sponsorship Forms. Individual Team Members collect their sponsorship forms from the Team Captain. Team Members collect their sponsorship money. Team Captain collects all Team Members sponsorship money and checks the total equals the amount pledged by the Team on the letter. All Rotary nominated charities to be supported by this event are local to Thame and neighbouring villages. The main Local Charities supported by this event are ROSY (Respite Nursing for Oxfordshire's Sick Youngsters) and Thomley . Q. Why should I get involved? Q. What types of teams enter? A. We have teams from schools, youth groups (eg Scouts), families, work colleagues, sports clubs, local businesses, charities and groups of friends. Everyone is made very welcome, and they all leave with a great sense of achievement. Q. How well do I have to be able to swim if I want to enter? A. All swimmers have to be safe in 3 ft water, but because you only swim one length at a time you don’t have to be especially strong, just confident. You will be in the water for 55 minutes, but you will be resting between lengths. The whole team may swim about 100 lengths altogether, but if one of you is much stronger than the others, that person could swim more lengths than their team mates. Taking part is what really matters. Q. Are Rotary in sole charge of the Event? A. The activity within the Pool building is under the supervision and control of the Pool management at all times. Rotary Club of Thame is organising the Event. A: The minimum age for swimmers is eight years (at the time of the event). Children under sixteen years old need the consent of their parents or guardians or carers. In the case of School Teams, this may be arranged through the school, if the Rotary Club of Thame agrees in advance. Q. How are the supported charities chosen? A. The Rotary Club of Thame chooses those local charities which in its view are most deserving of support. As to the number of charities, we wish to make a worthwhile contribution to those that we support, but also to spread the benefit. Supporting up to five charities each year has seemed appropriate. Q. Can I fundraise for my preferred charity? A. You have got the option to allocate 50% of your team’s money raised towards the charity of your choice or 100% towards Rotary’s charities. You can indicate this by ticking the appropriate option on the Team Entry Form. In both cases all moneys will be collected by Rotary Club of Thame which will apply for Gift Aid as appropriate. Once this process is completed, Rotary Club of Thame will make a donation towards the charity of your choice, should this option be taken. Q. Can I fundraise on line? A. Yes. You can create your own fundraising page on My Donate Portal under the Thame Swimathon 2016 page and then share the link with your family, friends, and colleagues asking them to donate online. 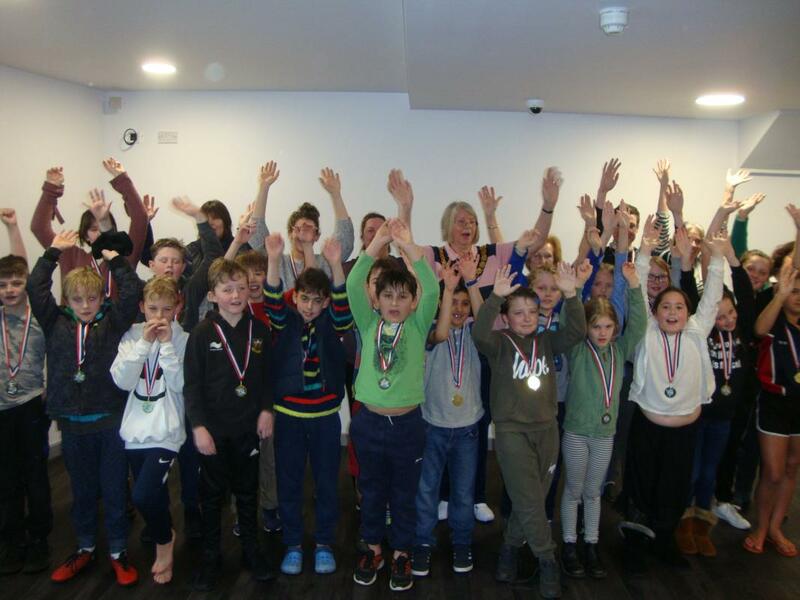 Thame.net on 24 Feb 2016: It’s time to support the teams for Thame Swimathon 2016! 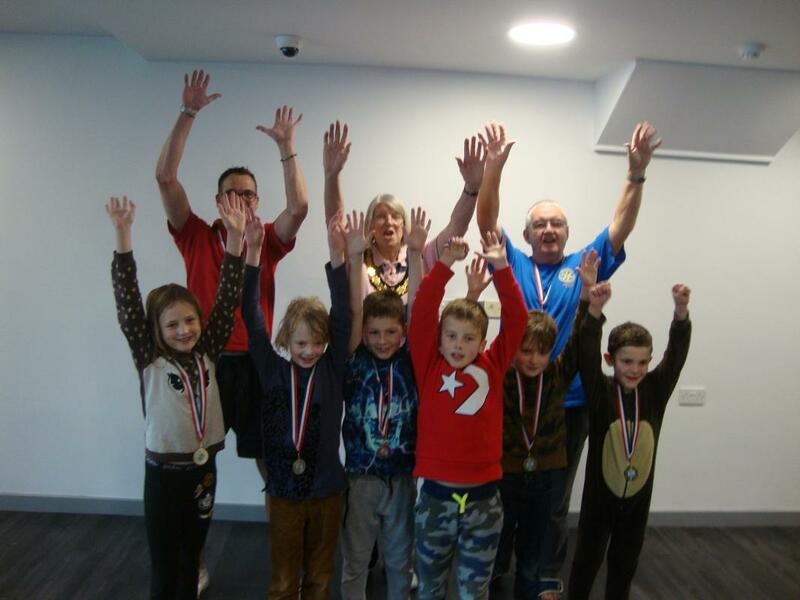 Thame.net on 26 Jan 2016: Grab a free slot at The Thame Swimathon 2016!